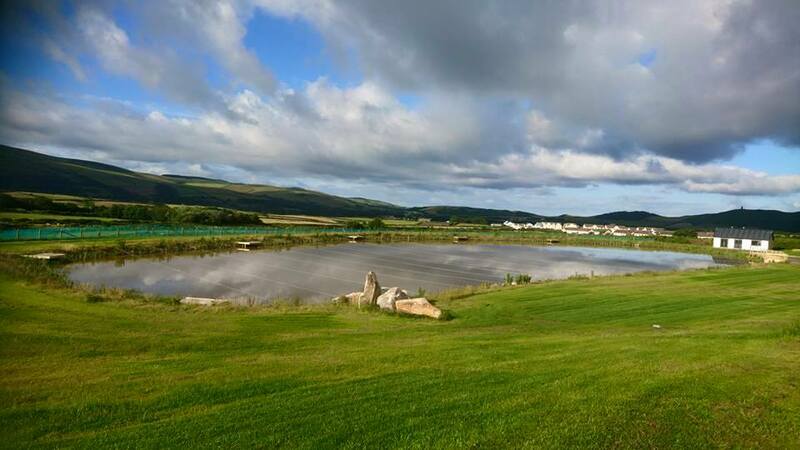 Lodge Pool is a 12 peg mixed species lake, which is overlooked by our holiday lodges and one of the first lakes you will see as you come onto the site. 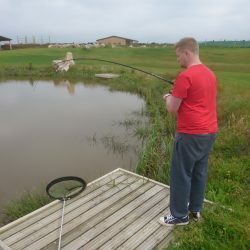 Five of the pegs are specially constructed for disabled anglers, and the lake is conveniently located close to the tackle shop and toilets. The lake currently contains a good head of carp up to 6lbs, theres also lots of tench from 12oz. We have stocked the lake with a relatively small number of roach and rudd (approx. 100), but they are all young, healthy fish with plenty of them around and over the 1lb mark. 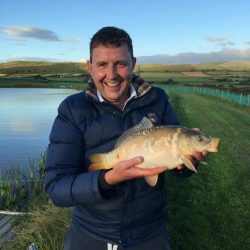 The 1000’s of offspring from these fish can already be seen swimming round the lake, so by next summer there will be plenty of smaller fish to keep everyone busy. The lake is an even 5ft deep, and lots of different methods should work on here. The bottom of the marginal shelf is always a good area to target on this lake, and during the winter months fishing a tiny feeder towards the middle, with dead maggot or a small piece of worm on the hook will both catch carp and silvers. But watch out, some of the fish in this lake are seriously hard fighters! !